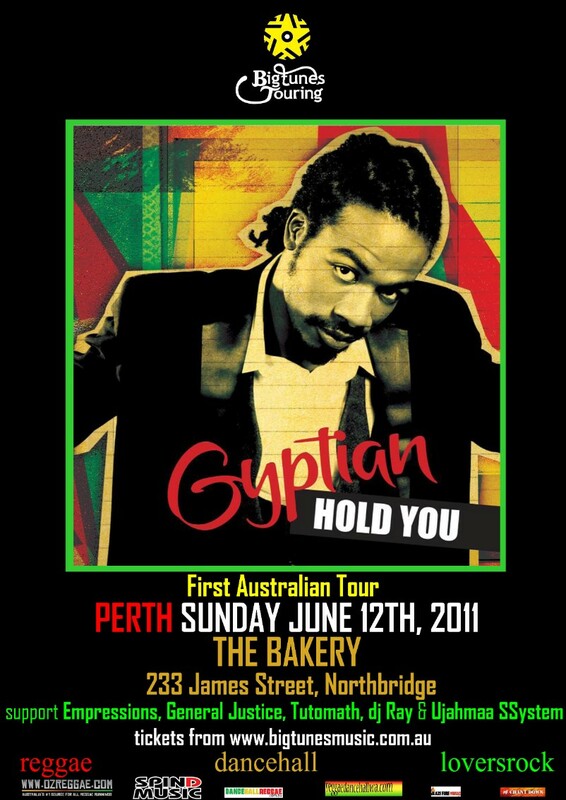 For the first time in Australia - Gyptian will be bringing his unique style of reggae to Perth on Sunday 12th June 2011. Gyptian is a bonafide crossover international reggae dancehall star today with an impressive list of loversrock, roots reggae and dancehall hit singles,. 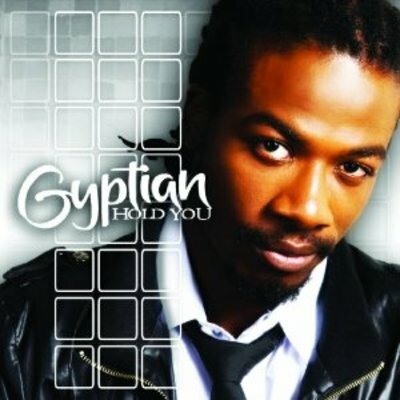 Gyptian’s song Hold Yuh, became a major Dancehall anthem of 2010. Although the track served as an introduction to the artist for many music fans around the world, it was in fact taken off his third album, of the same name. Hold Yuh topped the Billboard Reggae Digital Singles chart for 9 consecutive weeks and also impacted on the Hot 100 in America including becoming a multi-chart hit worldwide and deemed a “2010 Summer Anthem. The 26-year-old artist gained his nickname because he often sported a shirt wrapped around his head in the style of an Egyptian pharaoh. He released his first album in 2006 and songs such as Serious Times and Beautiful Lady became well known tunes in his native Jamaica. Previously awarded the Most Promising Entertainer title at the International Reggae and World Music Awards, Gyptian managed to top that achievement by winning the coveted Best Reggae Artist prize at the Soul Train Awards in November 2010. Gyptian, was at first hesitant and uncertain about becoming a musician but eventually he became serious after a producer from Portmore in St. Catherine took him under his wing. In 2005, the previously unknown singer rose to international acclaim when his debut single Serious Times hit the top of the local and overseas reggae charts, and defeated even Junior Gongs Top Ten Billboard hit Welcome to Jamrock, to be declared Jamaica’s Most Important Song of 2005. Gyptian is rapidly establishing himself as the next big star in reggae as his international hit Hold Yuh has proven. The track charted at No 16 and was on the BBC Radio 1Xtra playlist for a record 30 weeks. Quoting the man “At this juncture in my life, I live, eat, and breathe music the very air that comes from my mouth brings words of power and wisdom. I have the urge to teach my brothers and sisters until eternity.” Explains Gyptian.